the sun made an appearance in Washington this week! 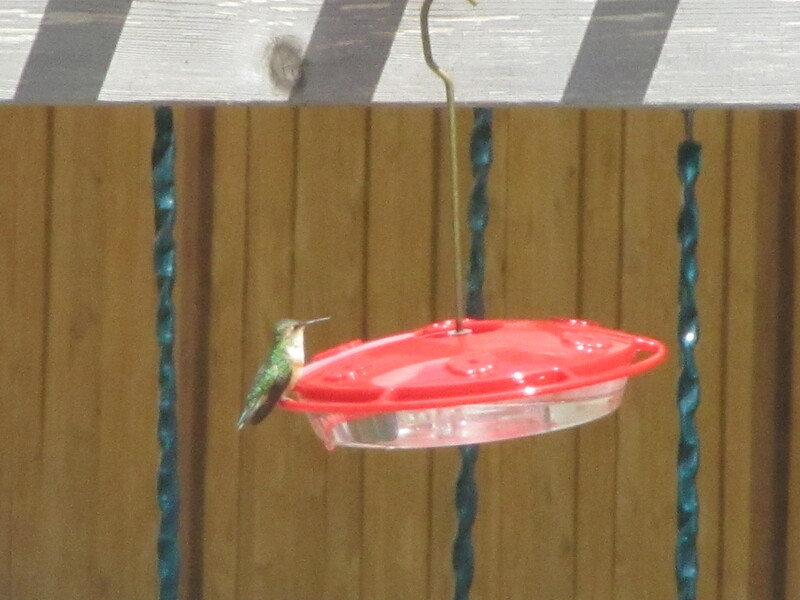 and these little hummers don’t stay still for long!! behind a second story window!! not bad considering I was using a point and shoot on a 35x zoom! while I am outside… from 100 feet away??! Cheating here… BIG time… I did not manage to capture an artistic shot of myself… but… these Gluten Free Pancakes are a fabulous representation of me taking care of SELF… =) right?? no? maybe? a little? well anyway… they were yummy!! 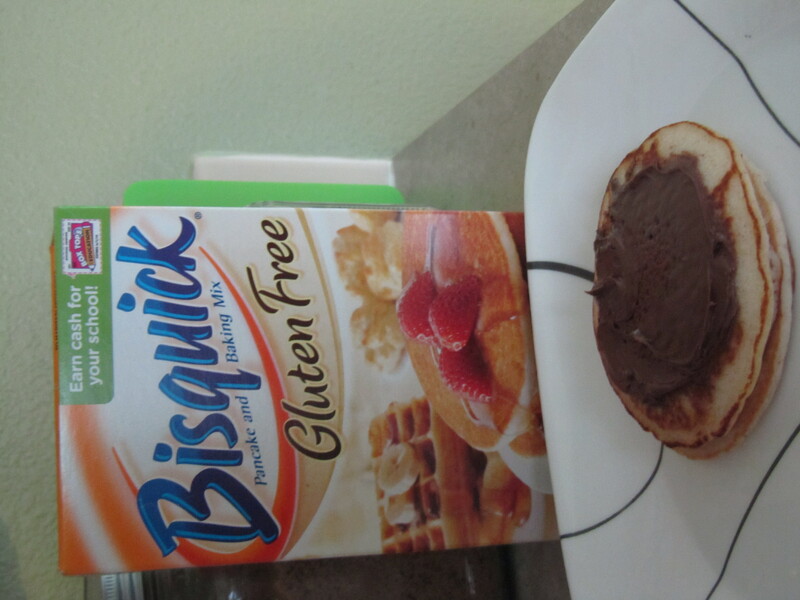 I have tried many kinds of Gluten Free Pancake Mixes… GF Bisquick.. is by far my favorite !! 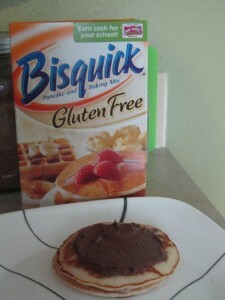 They taste the most like classic gluten pancakes!! =) and well… I am not a huge fan of syrup…if I use maple suryp its the real stuff baby!! but when I realized that Nutella is actually lower in sugar AND adds 3 grams of protein to my morning! I will take it! 80 Fresh Clean ~ Cozy ~ New PJ’s for kids in hard circumstances…. 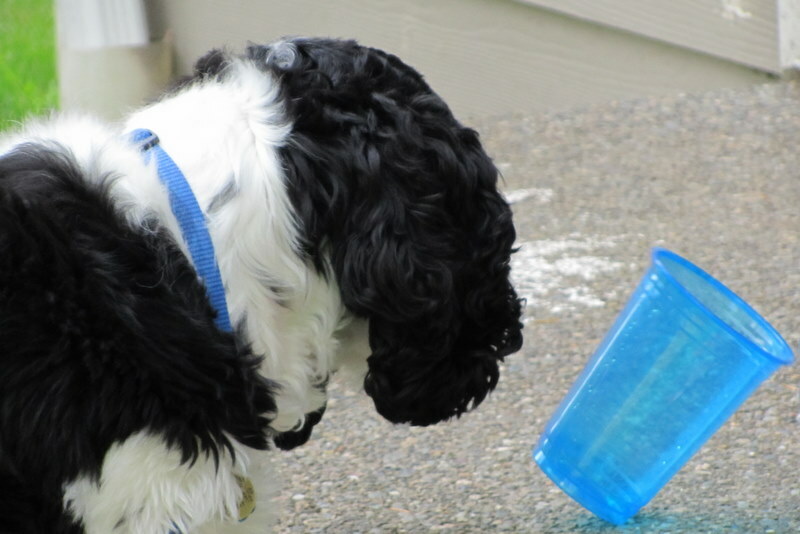 and I knew Abby would love it… and she did! anyway… my sweet girl loves quietly helping other kids… we have done a few other kids helping kids kind of community service things before… but nothing this big!! Abby and I planned for weeks … a fun little PJ Party for little girls to come and enjoy a party in their PJ’s… admission to the party was a new book and or a new pair of PJ’s for kids up to the age of 12~ Abby had to step out of her comfort zone many times in planning and hosting this PJ extravaganza! It was so good for her! 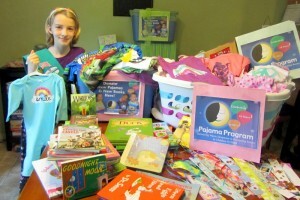 and… Our Wonderful Church embraced Abby and her project and helped her raise PJ’s before the party!! They even let her host the party in the church building… AND… They even held a PJ Sunday… where they encouraged folks to wear PJ’s and bring in donations for my sweet little girls project! =) The Pastor preached in his PJs!! Words can not describe how blessed we are to have found such a loving family of God! Such a blessing to my little girl to be supported and embraced by a church family like that… she was blessed while blessing others… I LOVE it!! anyway… go and check out The Pajama Program online if you want to host a PJ Party and raise PJ’s for little ones in need! OH… Abby’s goal was 100 PJ’s and Books… in all she collected 120 Books and PJ’s!! 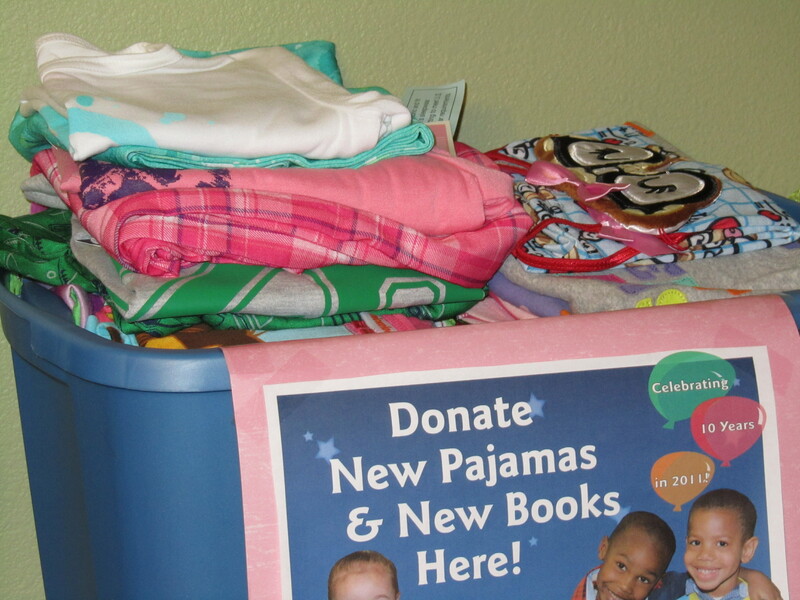 =) Next stop… deliver to an organization helping these kiddos that take regular donations from the Pajama Program! Charming, classic new lines = fun zone for Merlin and his kids! God Bless Lowes!! 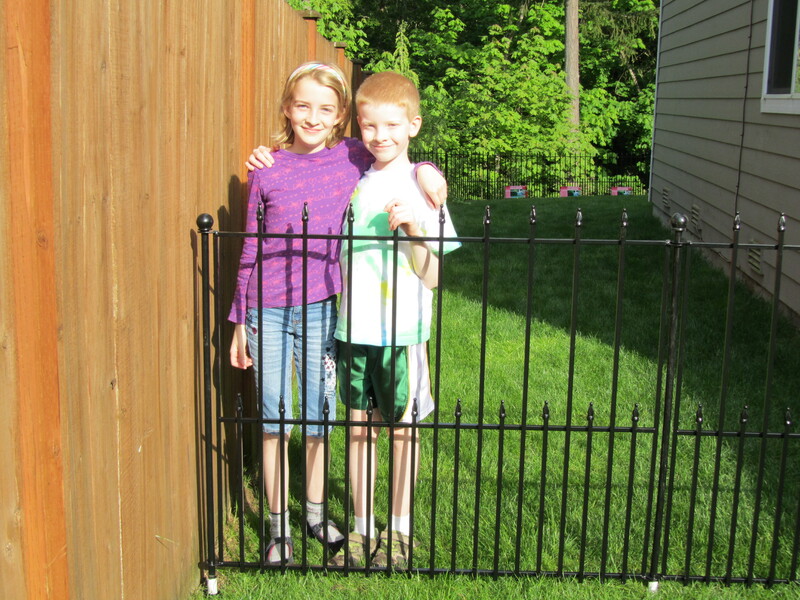 We LOVE this new little fence! in my 365… =) oh well… I am making up my own rules as I go!! lol! so I am cool with a little cheating! life is never ever dull that is for sure!! I am going to try to get that Kitty vs. Mole/ Man vs. Mole post up!! I hope y’all have a lovely week!! Way to go, Abby! Such a wonderful project. And, that 1st shot is amazing, Jenn. Wow! That is so awesome about Abby and the PJ’s and books. Very cool! 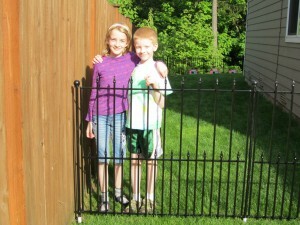 Yay for the new Fence. Looks great!! Thanks so much for linking up. Hope you have a wonderful week. You are always up to the neatest things – those pancakes look delicious. That’s not a bad shot of that hummer with a point and shoot. That’s all I have too, except I borrow my daughter’s D90 once in a while. Someday I will have a big girl camera. ….so nice to hear from you again…. 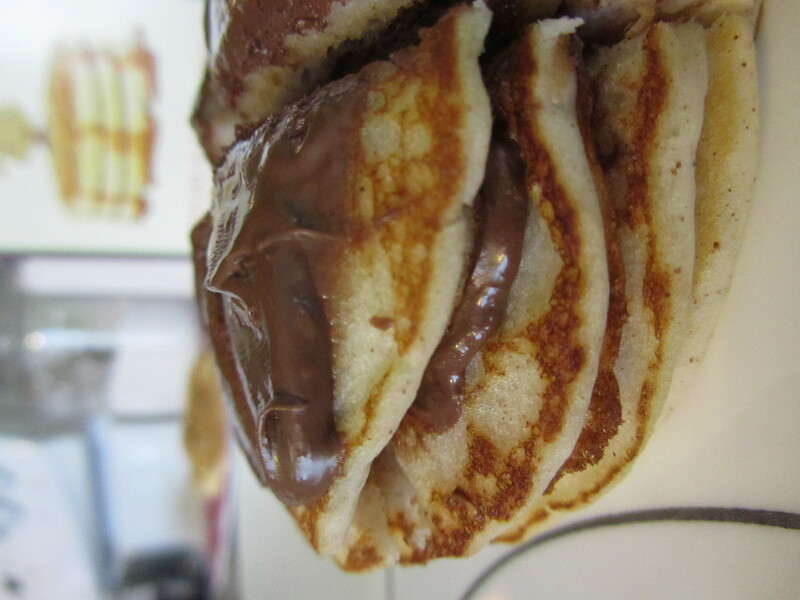 I’m drooling over those pancakes. Oh.my.goodness! 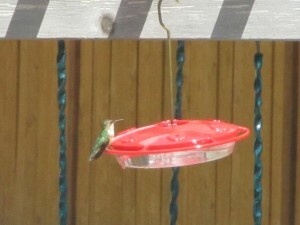 Great job capturing the hummingbird. I haven’t had any luck with that yet! I like your lines shot too. Very pretty fence! Okay…you ARE impressive, Jenn! 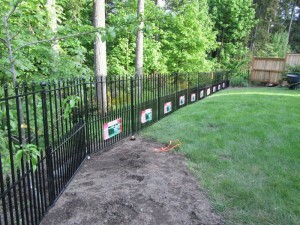 The pajama party and the fence are both very impressive! 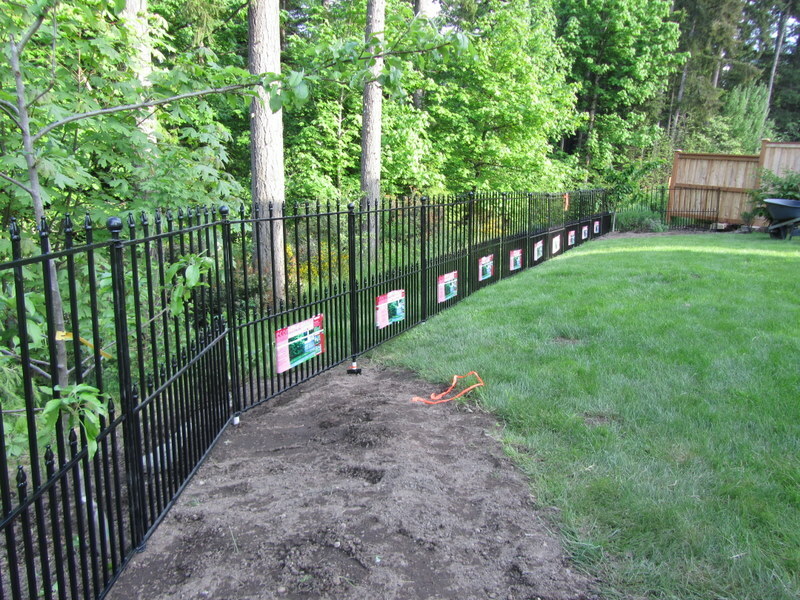 I am really loving that fence!!!! It looks great. Congrats! Hmmm. 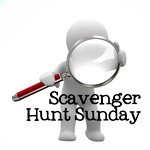 I just read another blogger who participated in this Scavenger Hunt. Maybe I’ll try it. That bird shot is cool. And good for your lil girl to do the PJ collection- that too is a great idea. I love that you do the scavenger hunt as well with the 365 way to kill 2 birds with on stone 🙂 so to speak. What a great idea with the PJ party idea. I am going to let my girls know about this. Sounds like a wonderful idea. 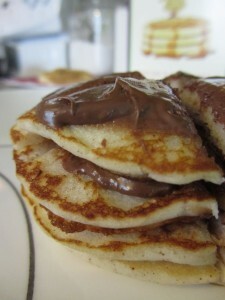 Great shot by your daughter too and those pancakes do look amazing. Yum to nutella. Your kids are so cute in that last picture.